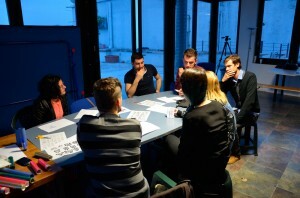 From 21st april- 2nd may it was organized a workshop “Roots of European Design” gathering in a round table students, curators, and specialists of design. During the days of the workshop the students were introduced with the basic concepts of the traditional art. The impacts of other cultures and the achievement of creating an original Albanian tradition. 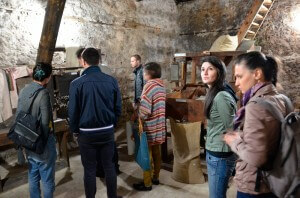 The other thing discussed was how the tradition was successful in everyday life of Albanians. At the end of the workshop all the students tried to create their own, original product mixing the traditional with the modern design. 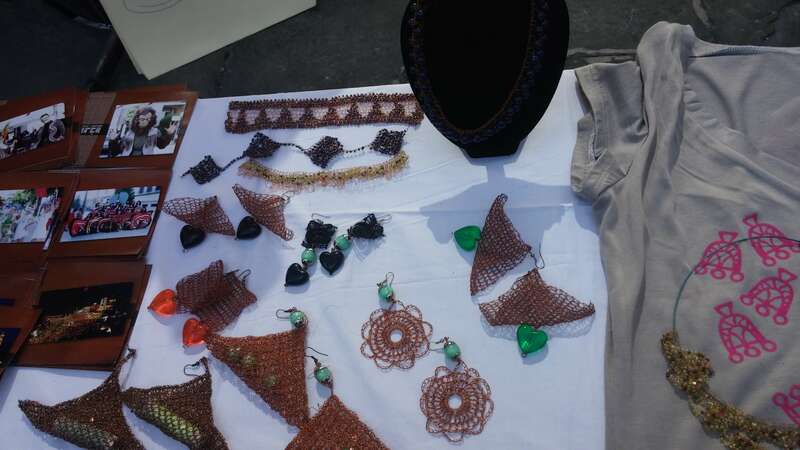 Their opportunity to show these products was from 27 september to 29 september in the Fair of Handicraft in Gjirokastra. The opening of the Fair was near the Municipality of the city. They invited all the manufacturers of the handicraft products and not only them, to present their products in the stands located along the Bazaar of the city. Even the students had their own stand where they could present their products and they could sell them. 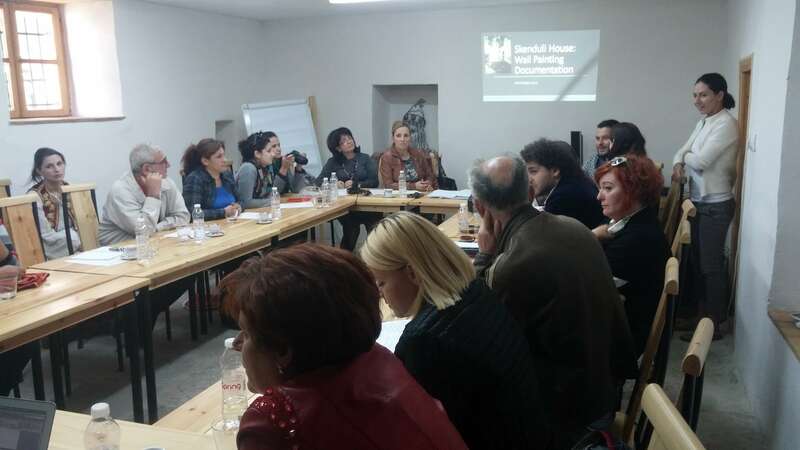 During the second day of the Fair it was organized a round table gathering journalists, specialists of handicraft and tradition, foreign specialists of heritage. Part of this round table were two representatives of Art Kontakt Organization Mrs Antuela Gjata/ project coordinator and Silvana Nini/ specialist design. They presented the idea of preservation and development of Albanian tradition but at the same time to put these traditional elements in daily use objects but we should always preserve the quality of the traditional and to make more practical these objects through the modern details. The products remained shown for two days at the Fair and anyone could see and buy them. 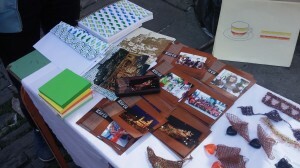 At the end of the Fair, were given prizes for the best products. The workshop ” Roots of European Design was held from 21 april – 2 may. It gathered in a round table students, curators, design specialists. 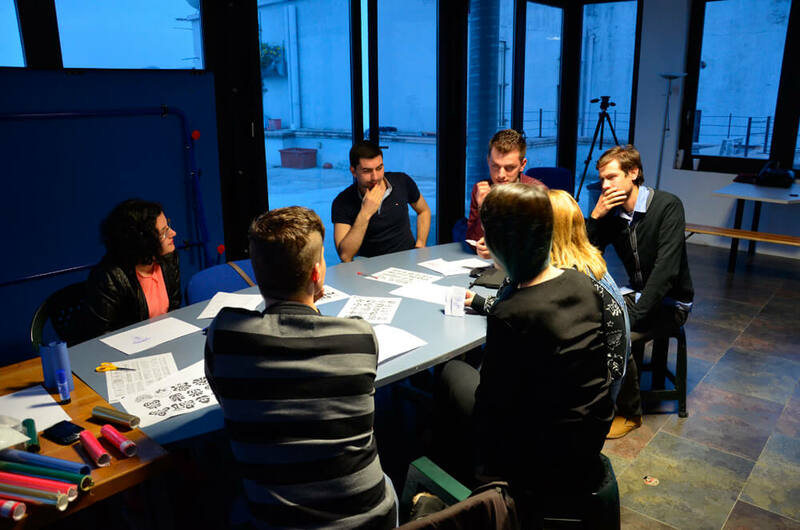 This workshop was curated and presented by Ardi and Arjela Kule with the participation of our hungarian guest Vass Marton. The first two days of the workshop were dedicated to the Hungary culture, history and folk works. 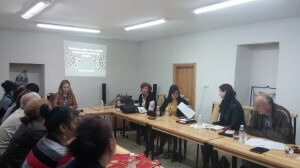 Our guest speaker made a presentation of the textile works and the impact that they have in the hungarian culture. At the same time the students tried to practice these kind of hungarian methods. During the other days of the workshop, Ardi Kule made a presentation entitled ” Understanding traditional art”. 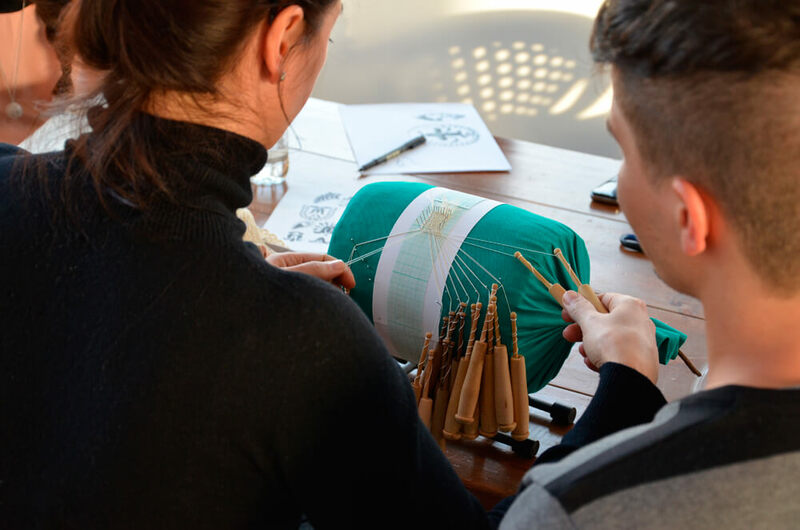 During the presentation the participants learned that traditional art doesn’t have clear cut boundaries between nations and that not one single nation can claim that it has absolute original traditional art. On the contrary, although it is subject to geographical and cultural variations, traditional art is continuous on the whole and it is not affected by modern political boundaries, nations, race or religion, thus serving more as a unifying rather than a segregating factor between countries. 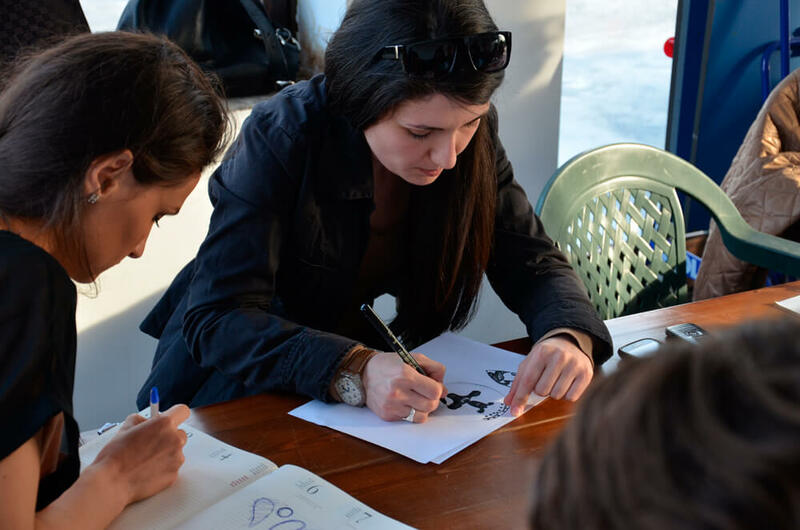 This idea was elaborated by examining and comparing Albanian traditional art with that of other countries of that have been under the Ottoman empire and of the Mediterranean basin. The third seminar was presented by Arjela Kule and it was entitled “Tradition as a successful way of living”. 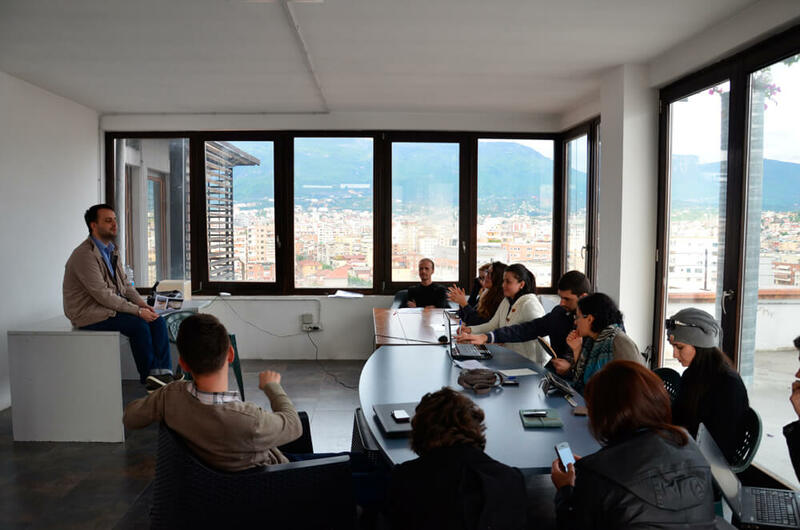 During the course of this presentation the participants learned how Neapolitans and other people of southern Italy have turned their tradition into what is considered the most successful and influential culture in the world in terms of garment design, food and lifestyle. 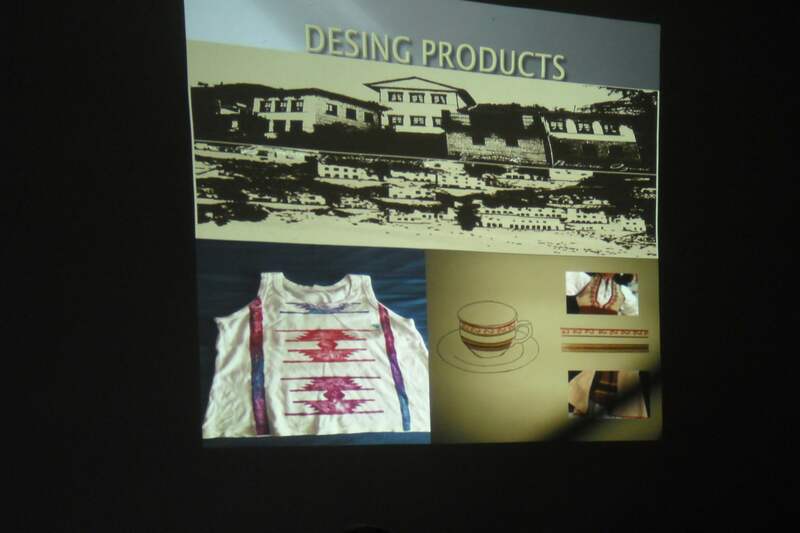 Such aspects as tailoring, hand made luxury products and food production were examined on a case by case basis. 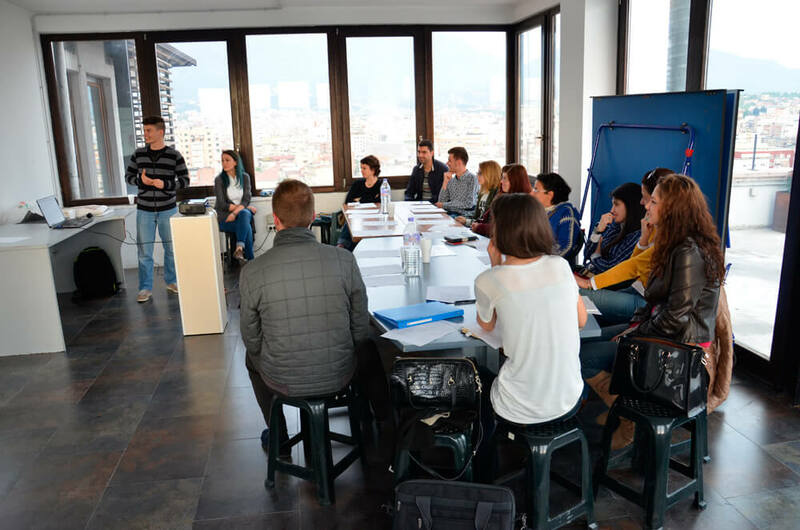 The fourth seminar, which marked the beginning of the second week of the training, was presented by Ardi and Arjela and it was titled “Product development”. During this presentation Ardi and Arjela discussed, with specific examples and showcases, important concepts in the design industry such as identifying a target group or an audience, doing a thematic research. 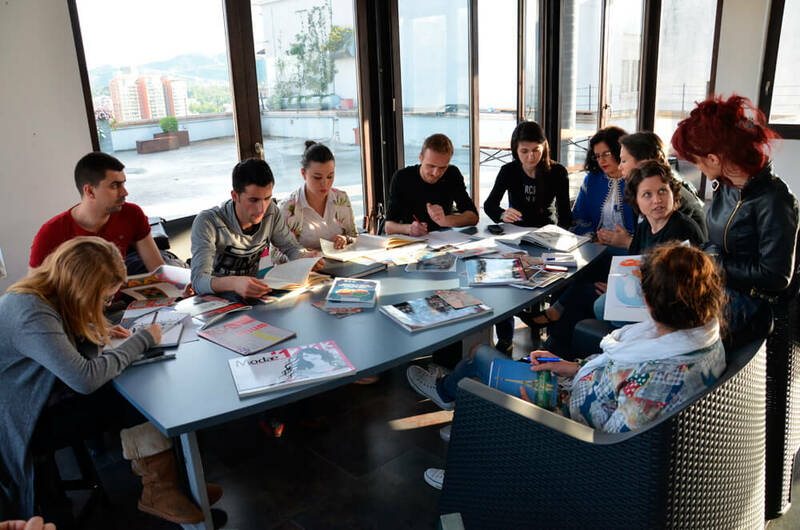 The project will be finalized by giving the opportunity to the students to create their own works and throught them they can show the relations between the tradition and the design. CROSSING – Biennial of Venice – 53d Edition.